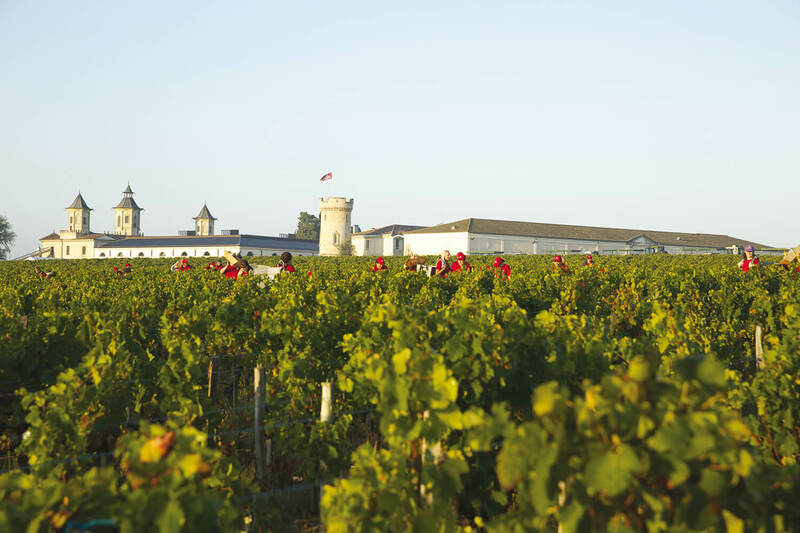 The “Parcelle des Femmes,” or “Ladies’ Plot,” is a remarkable piece of the estate with an exceptional terroir. in the history of Cos d’Estournel. 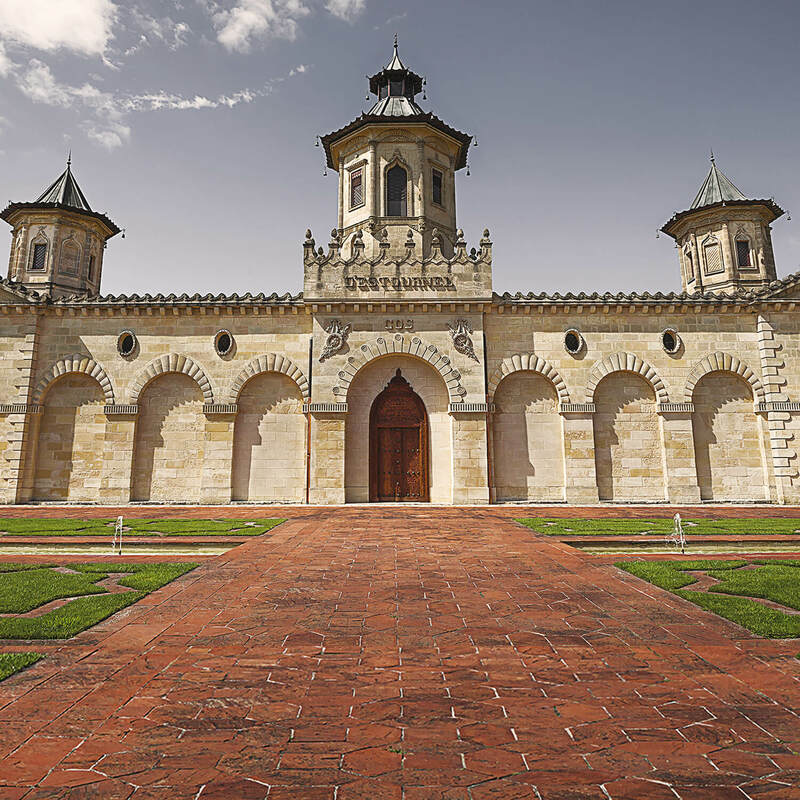 A symbol of continuity and determination, the “Parcelle des Femmes” was planted by the women of the estate as their male counterparts battled on the fronts of World War I. 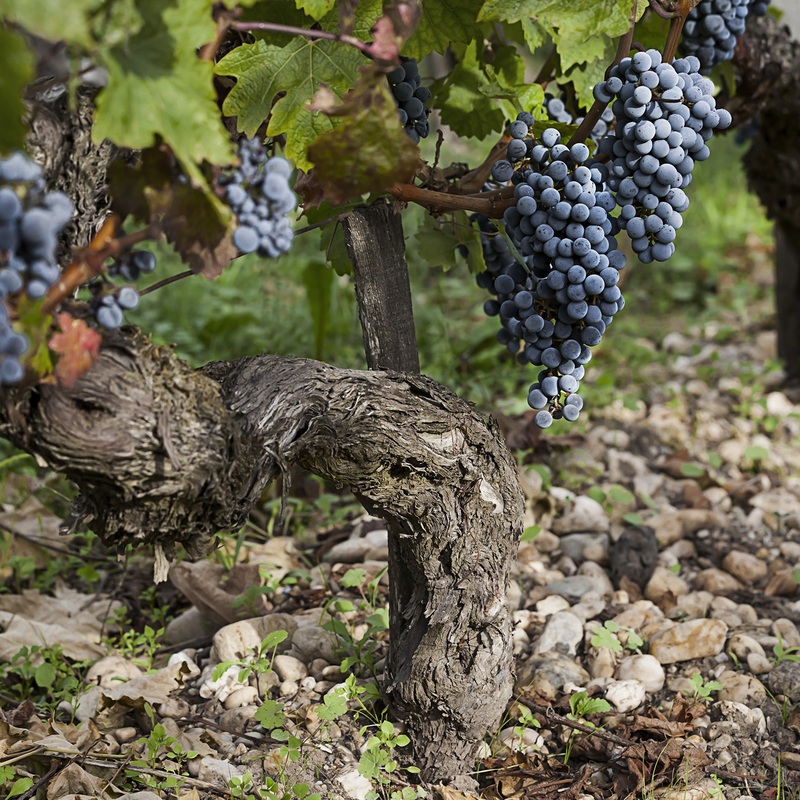 These Merlot vines—tenacious in the face of climatic variations and perpetually adaptable throughout the years—remain a cornerstone of the blending process and an essential part of the unique identity of the wines of Cos d’Estournel. Over one hundred years old, these Merlot plants are a living memorial to the history of the estate, a truly inestimable treasure. It is with utmost passion and care that the men and women of Cos d’Estournel have nurtured them to thrive throughout the decades, perpetuating an invaluable legacy from one generation to the next. 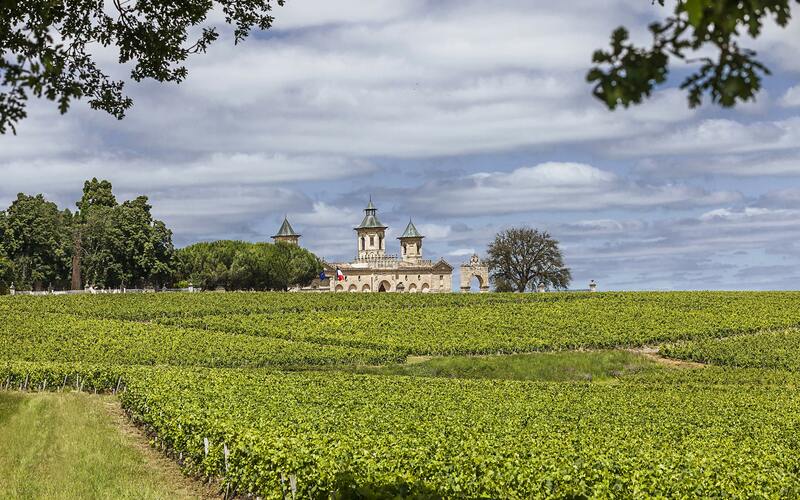 As they cultivate these venerable vines and guarantee their continuity by tending to the young vines they produce, the vine-growers are also preparing for the future of the estate. Their every gesture is filled with humility as the vision of Cos d’Estournel, its promise and ceaseless commitment to excellence, comes to life.